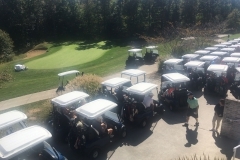 We want to thank all of our participants and sponsors for another fabulous golf outing. 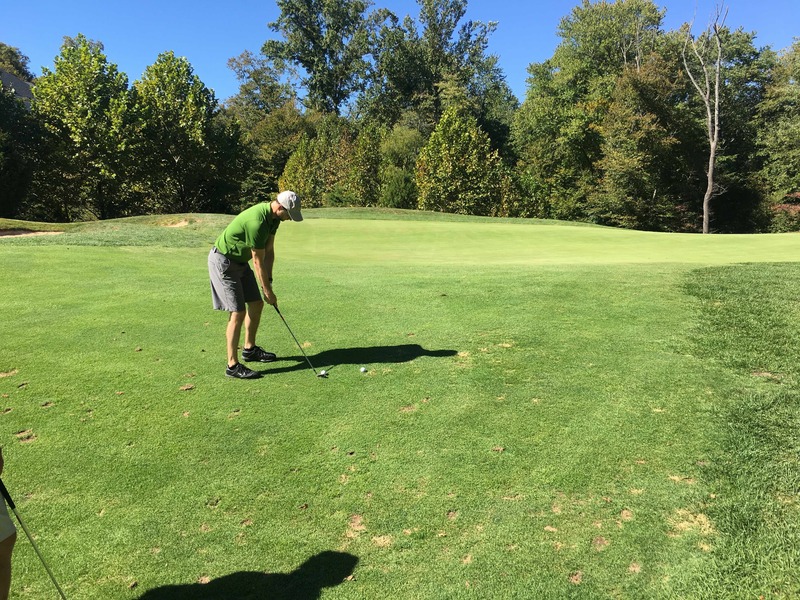 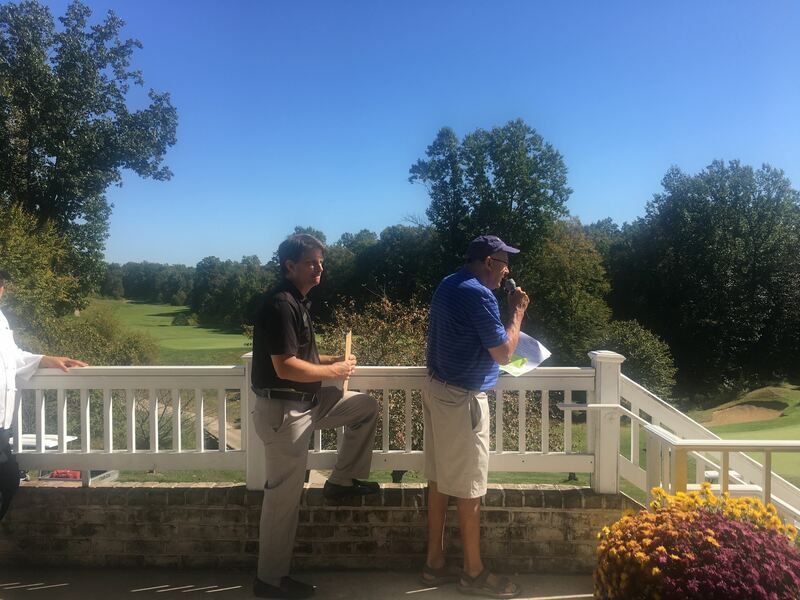 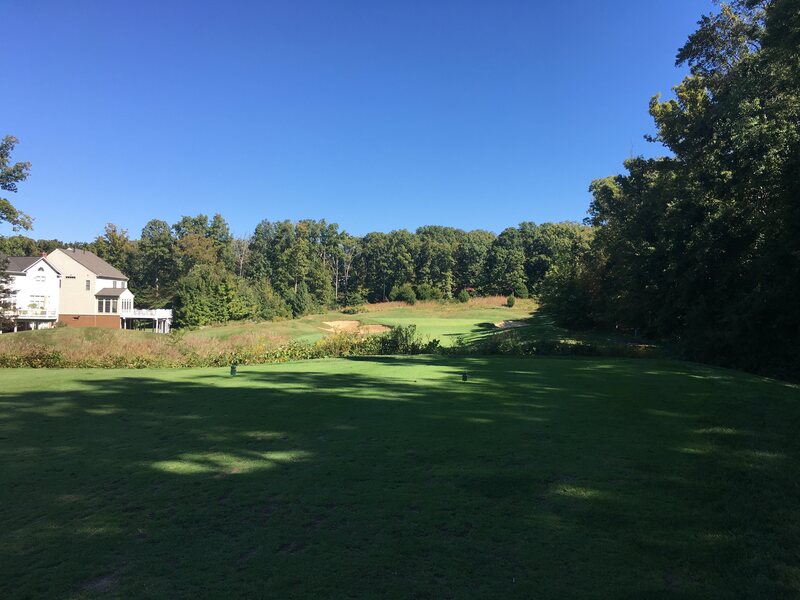 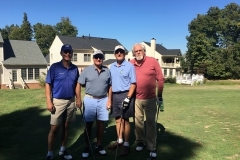 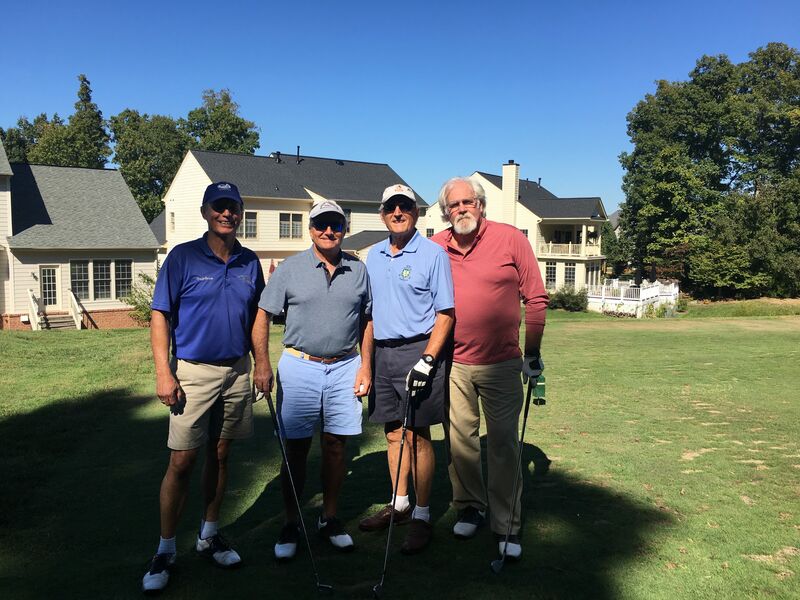 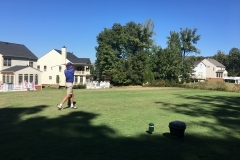 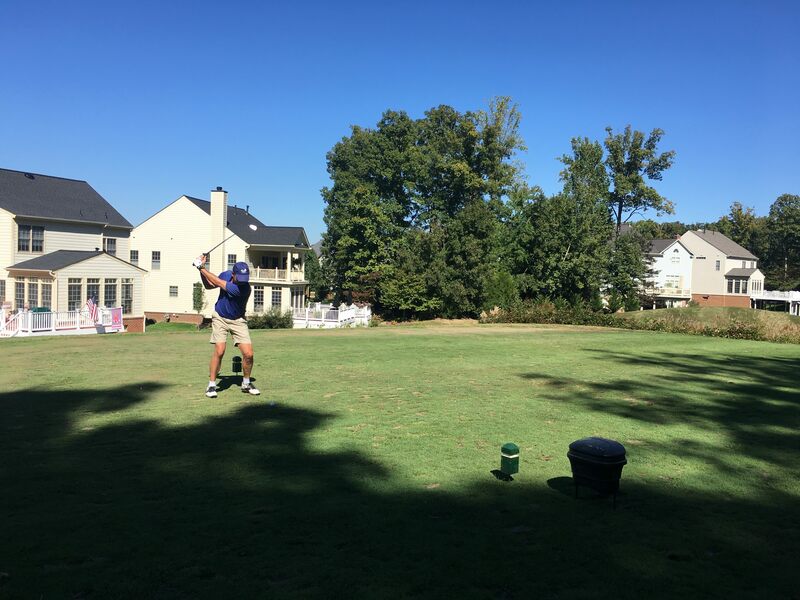 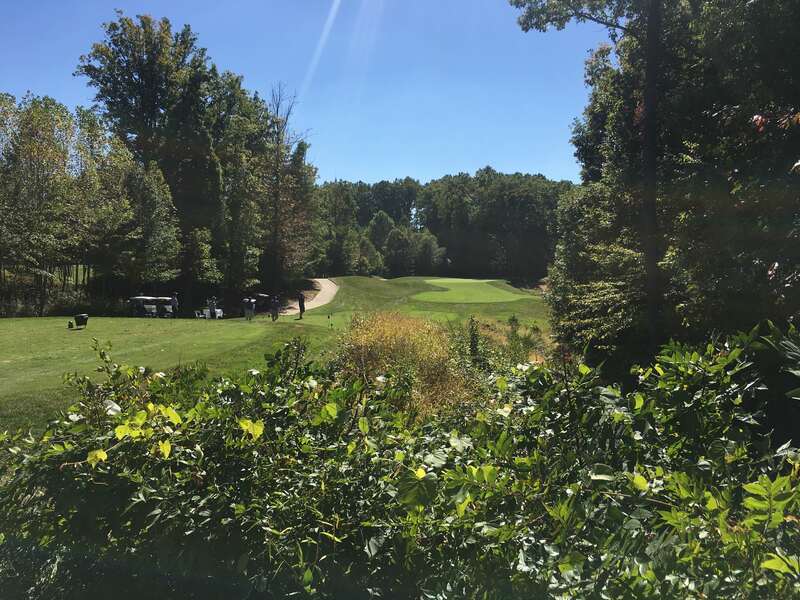 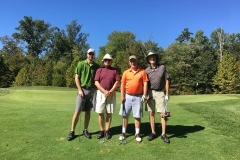 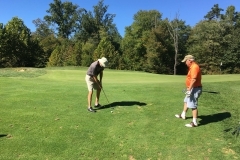 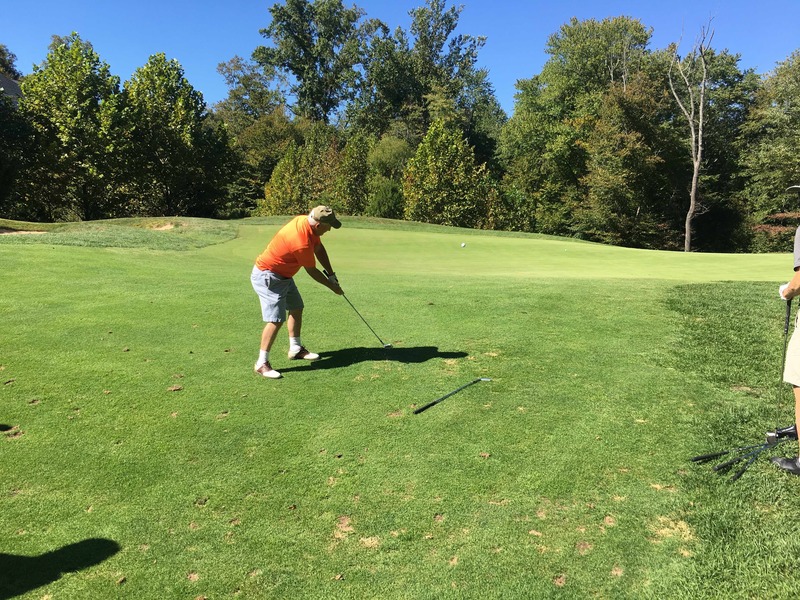 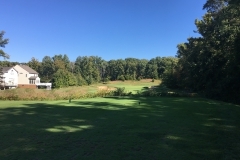 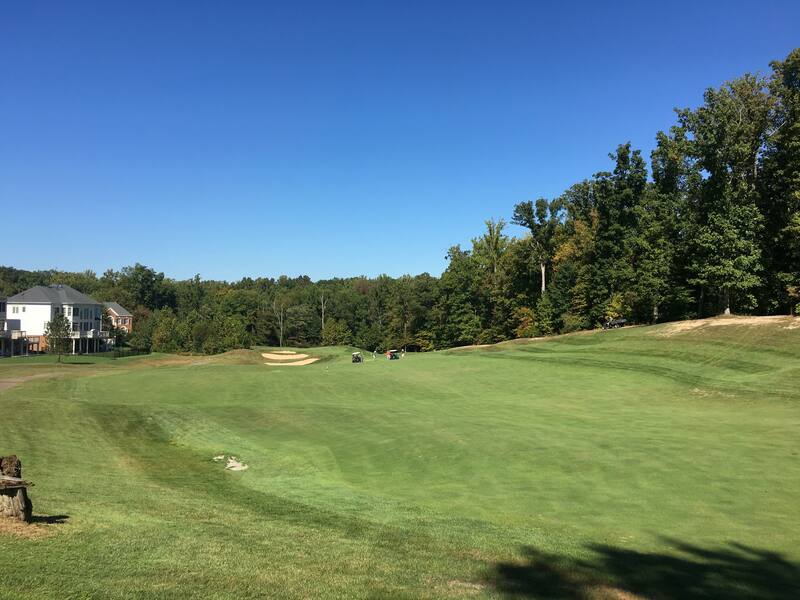 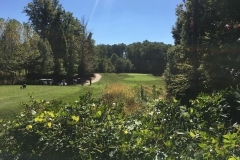 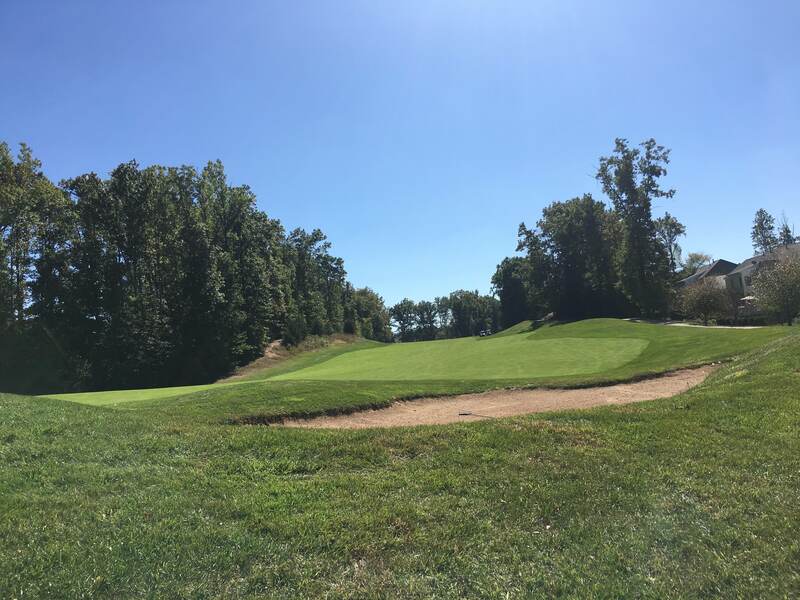 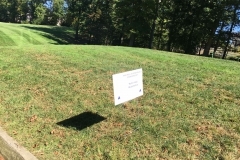 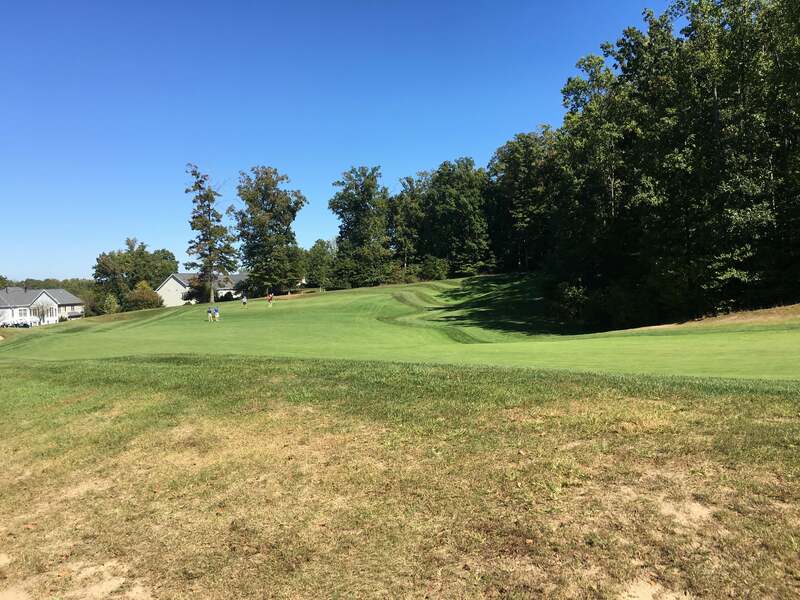 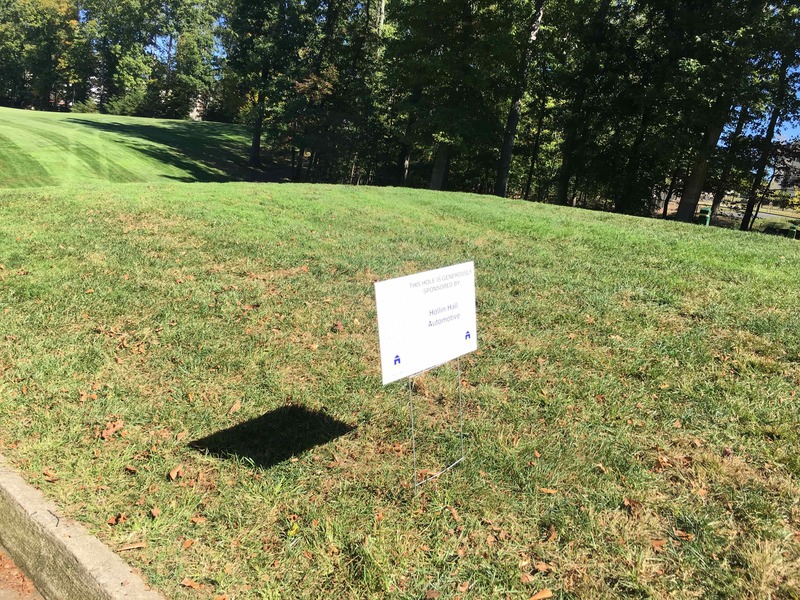 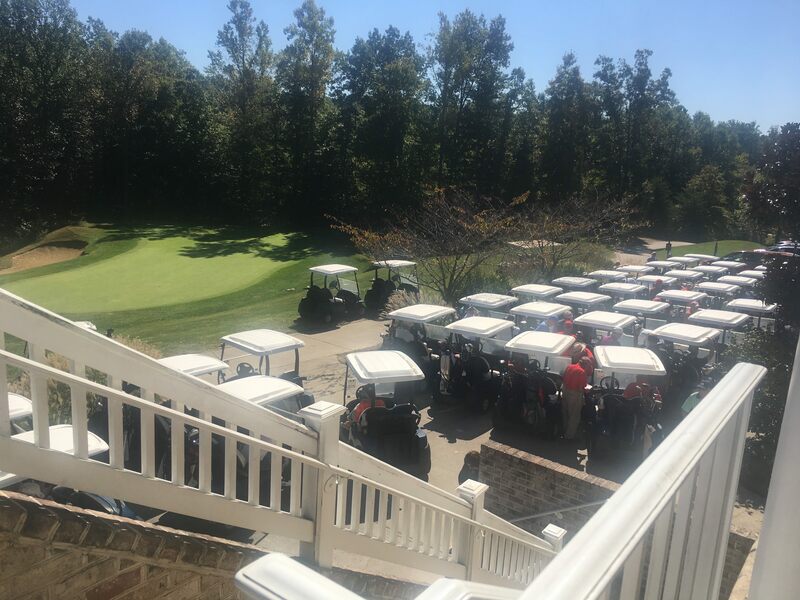 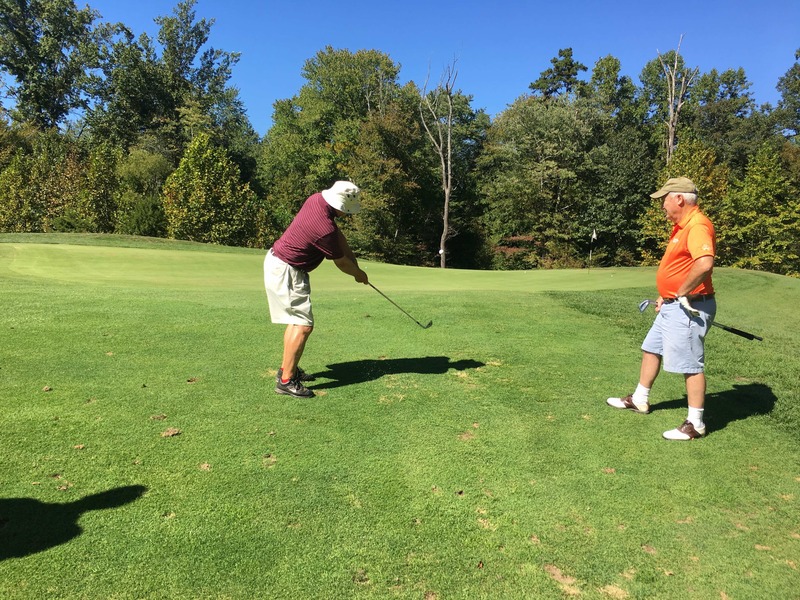 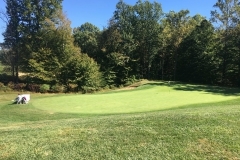 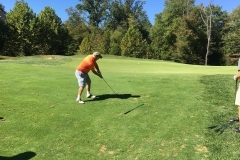 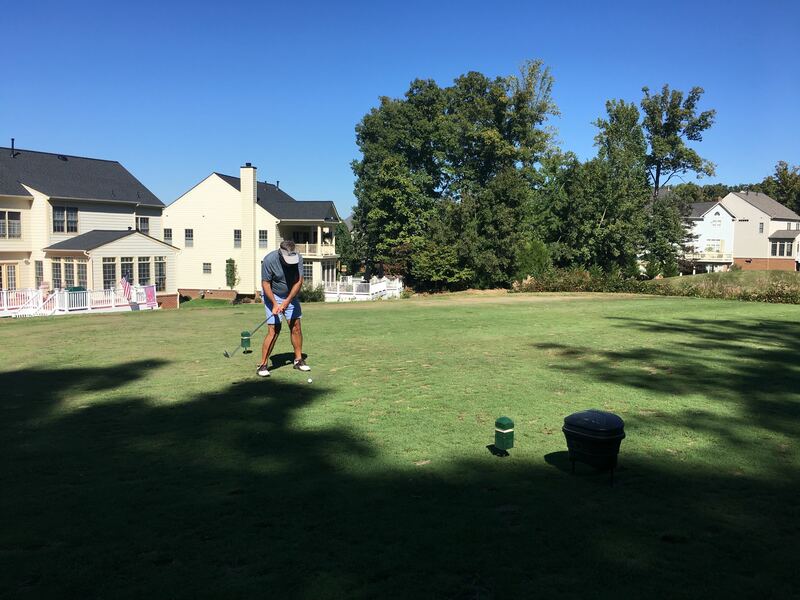 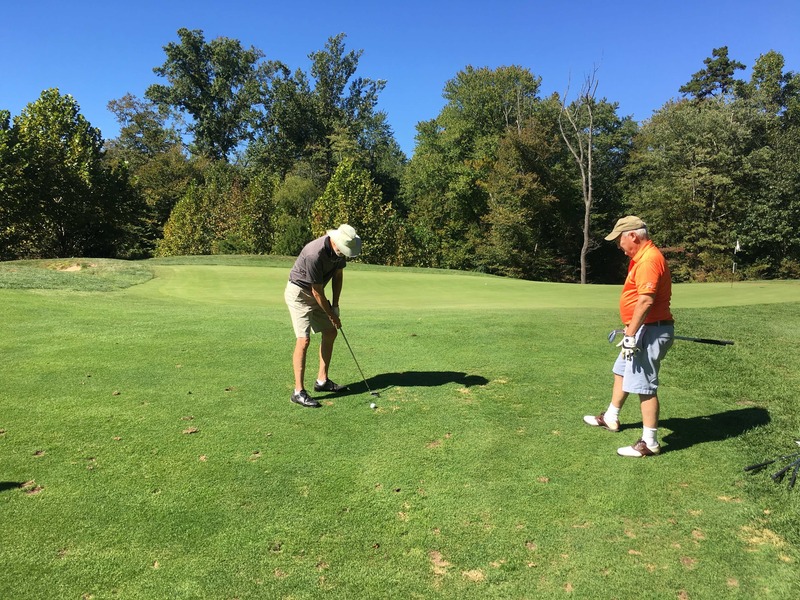 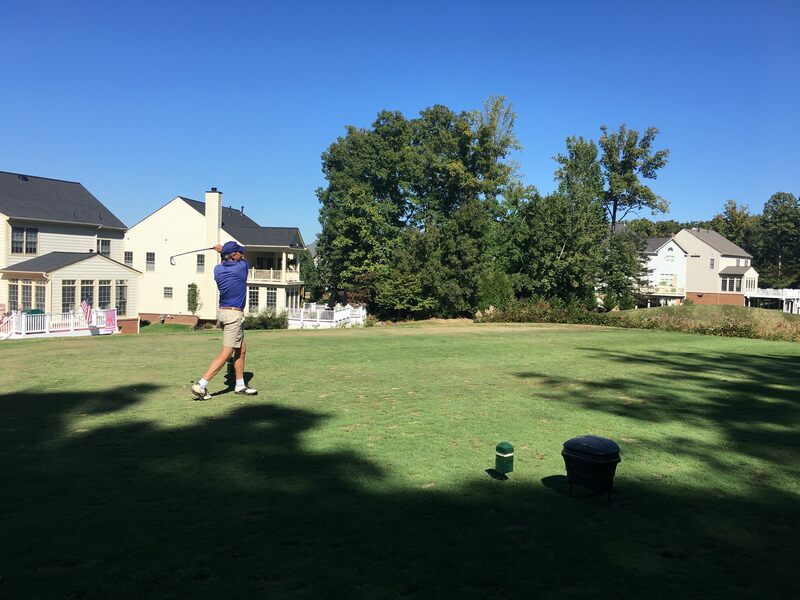 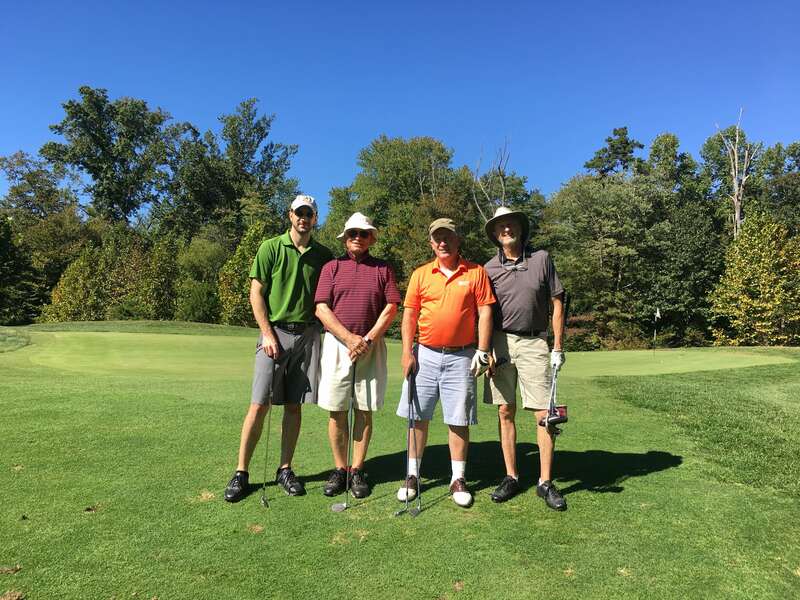 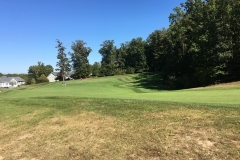 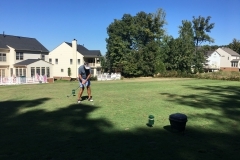 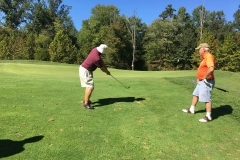 This year it was held at the Old Hickory Golf Club in Woodbridge, Virginia. 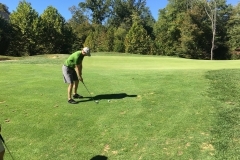 The weather was perfect! 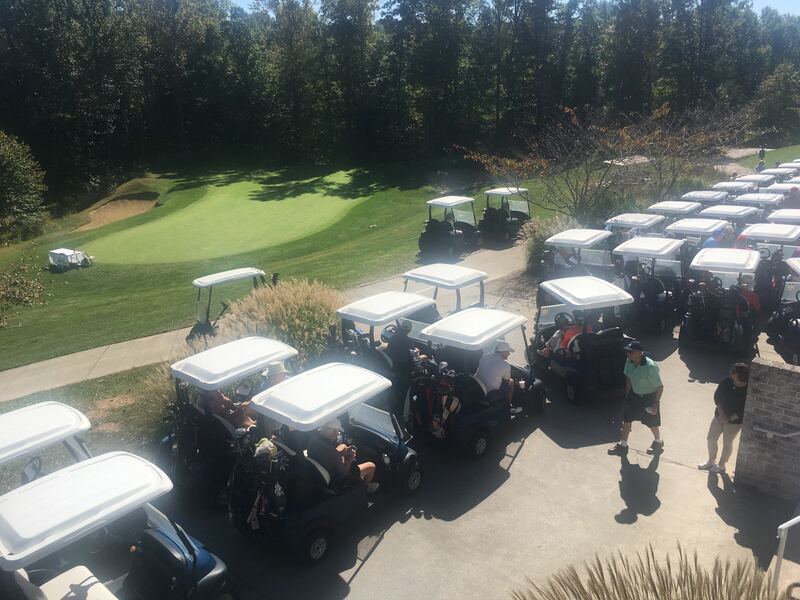 A big thank you to La Prima Catering for sponsoring our boxed lunches. 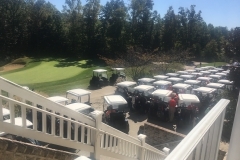 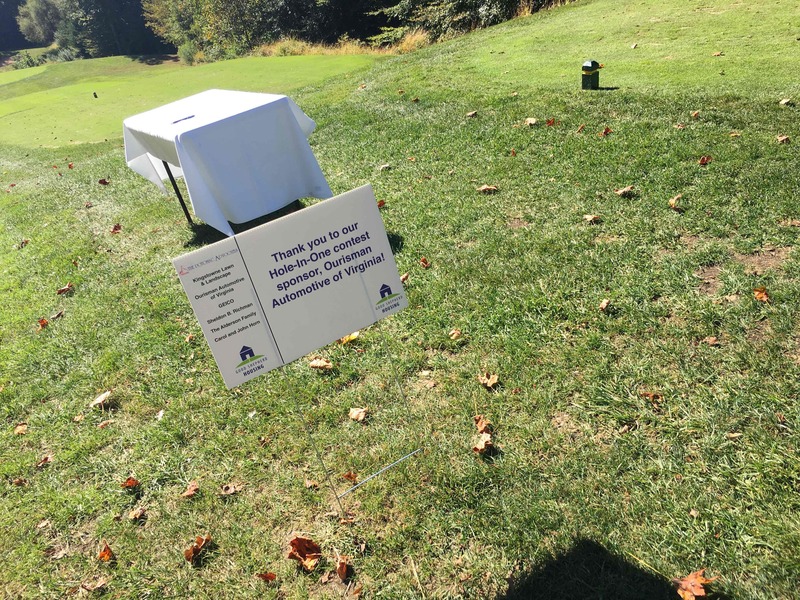 Thanks to all of our supporters, this year’s golf outing raised almost $30,000.